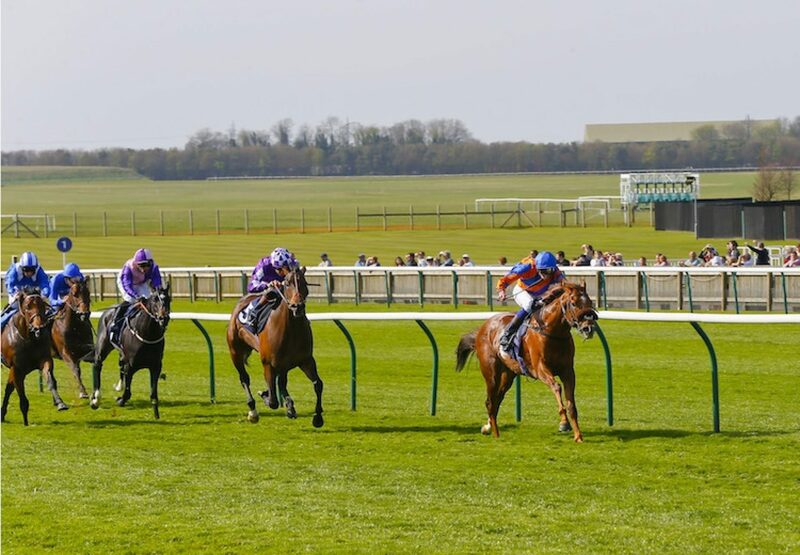 It’s next stop the G1 Lockinge Stakes for Home Of The Brave (4c Starspangledbanner-Blissful Beat, by Beat Hollow) after his easy comeback win in the Listed King Richard III Stakes at Leicester on Saturday. 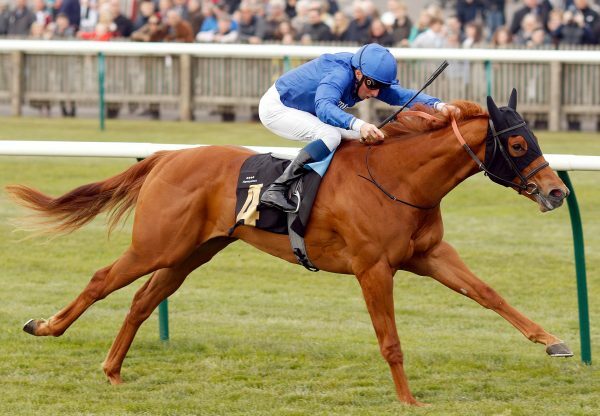 It was another black-type victory for the progressive Starspangledbanner colt, who won last season’s Listed European Free Handicap (pictured) and finished first in the G3 Friarstown Stud Minstrel Stakes but subsequently lost the race. 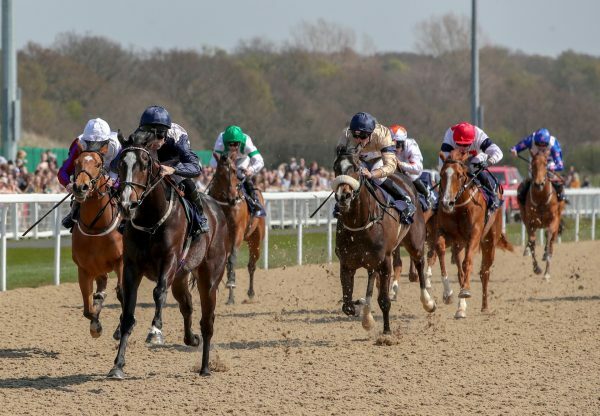 And trainer Hugo Palmer has now set his sights on Newbury in May after jockey William Buick gave a glowing report following this two and half length success. Palmer told the Racing Post: “William said Home Of The Brave killed them off mid-race and then, when he clicked his tongue, the horse picked up and went again. He felt the horse would get an easy mile. William won on (Lockinge-bound) Toormore the previous day and said you've got have a crack at the Lockinge." “The horse has justified it after that. 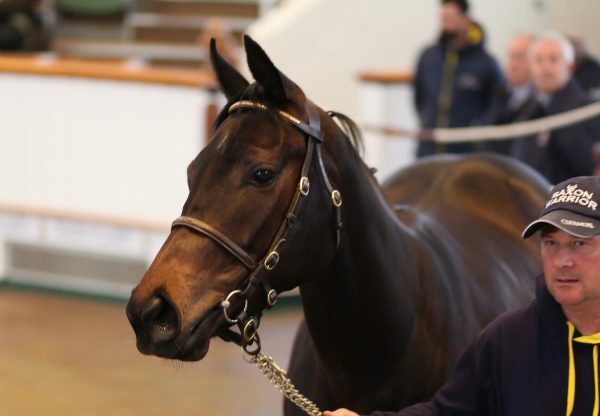 We´re going to want a dry three weeks before now and the Lockinge but the world´s his oyster.” Home Of The Brave was bred in France by Ecurie du Grand Chene and bought for €80,000 as a yearling at Arqana by owners Flemington Bloodstock. 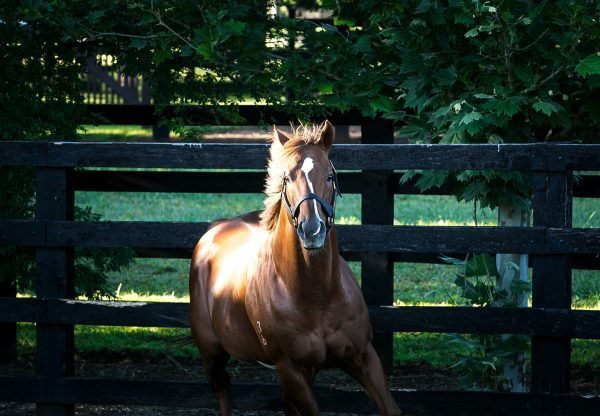 Starspangledbanner, currently standing in Ireland for €15,000, is returning to Coolmore Australia for the 2016 breeding season.